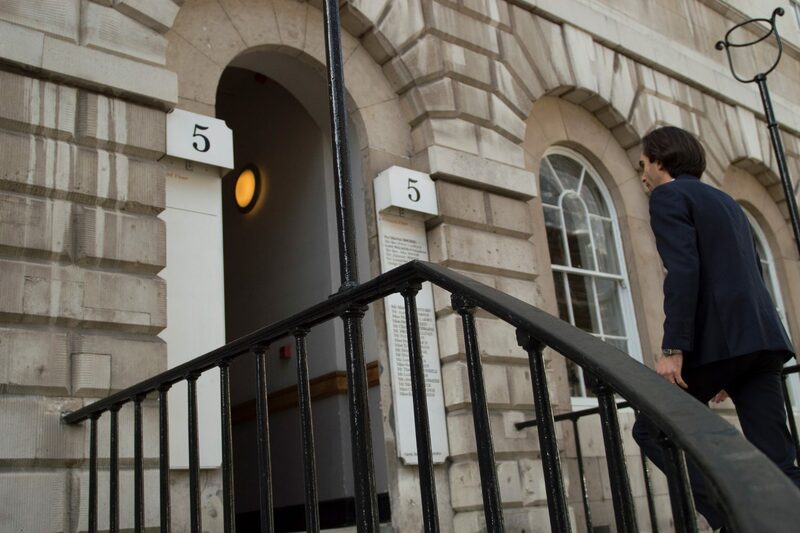 5 Stone Buildings offering you the chance to build a first-class career at the Chancery Bar. 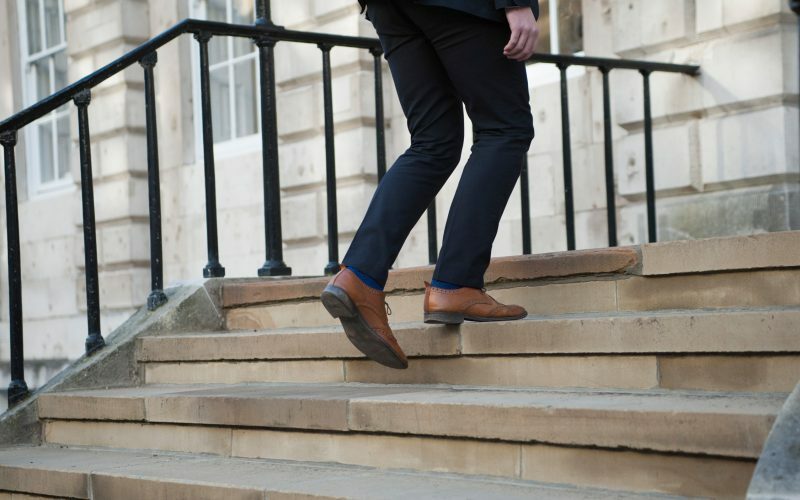 Offering you the chance to build a first-class career at the Chancery Bar. The nature of our work is that new tenants are given sole conduct of high-value contentious and non-contentious work from day one. The learning curve might be steep, but we make sure that there are people around to support you. Members of chambers are approachable and keen to give you advice as to how to approach individual pieces of work, whilst the clerks are experts in helping you to build up relationships with new clients and in managing your workload. You will find that your former pupil-supervisors will continue to take an interest in the development of your practice and will be particularly available to offer legal and practical advice. We offer tenancy to those we take on generous terms, with staged concessions over the early years in respect of rent and chambers expenses. We consider that our policies in this respect compare very favourably with other chambers both in the Chancery field and the wider Bar. 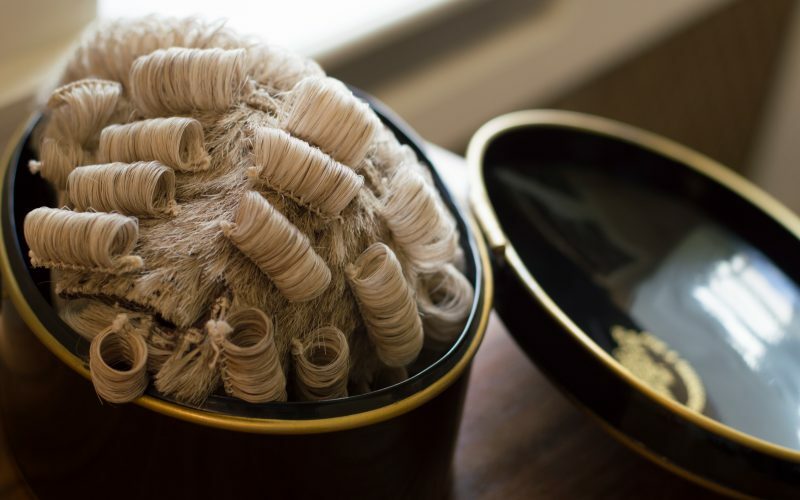 This page deals with tenancy for barristers who train with us as pupils. For details of how to apply to chambers as an established practitioner, please click here.